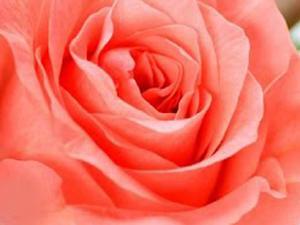 Every rose has special significance. 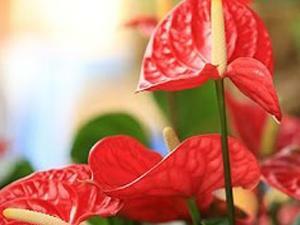 But how to take care of these beautiful plants? 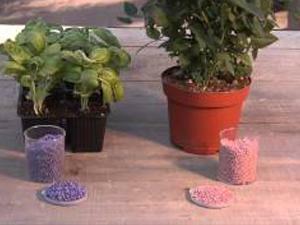 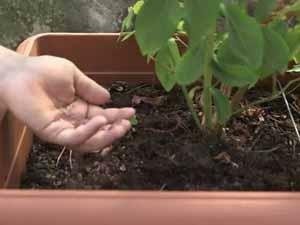 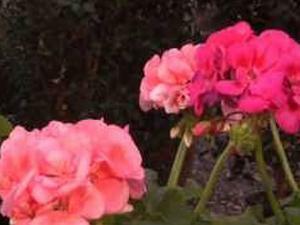 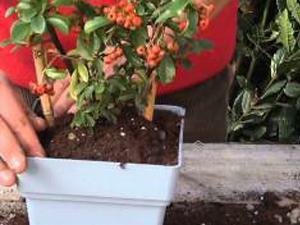 In this video, an expert gives tips on some simple steps to follow to grow roses. 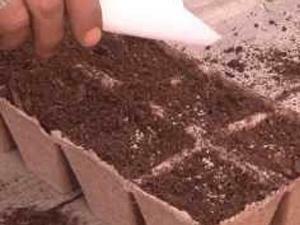 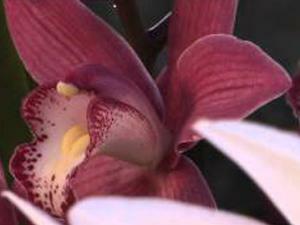 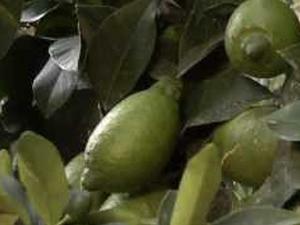 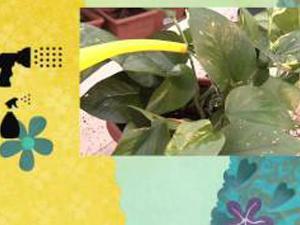 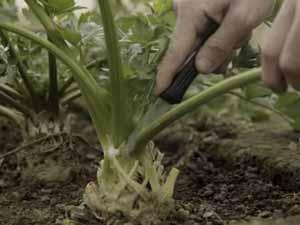 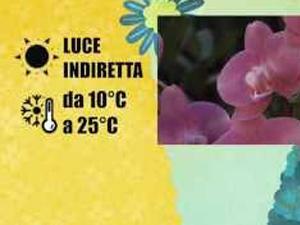 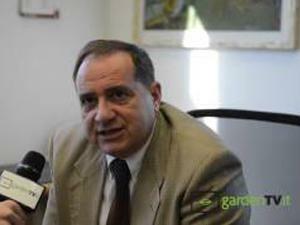 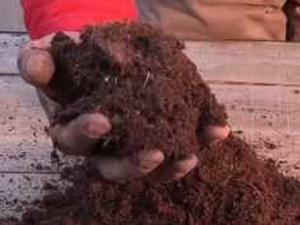 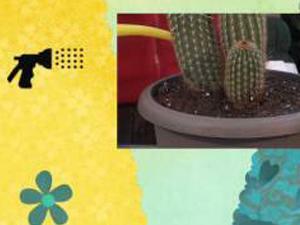 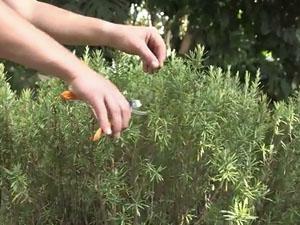 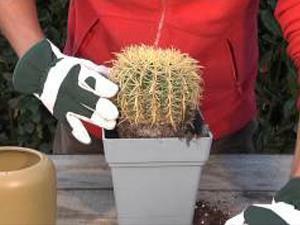 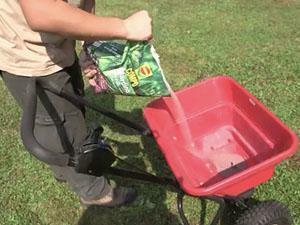 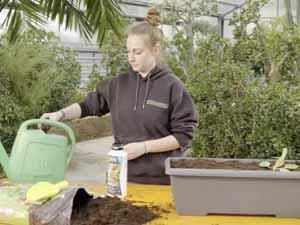 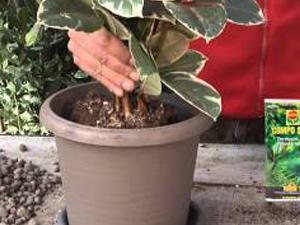 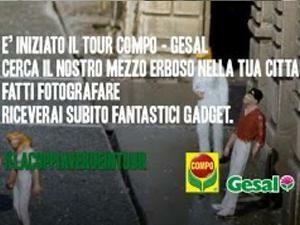 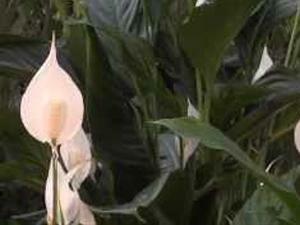 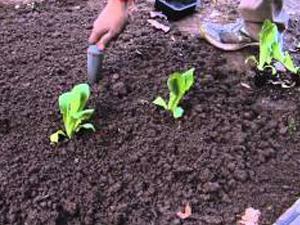 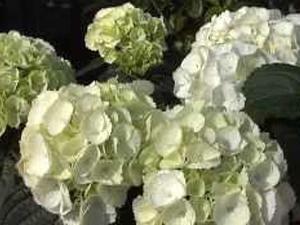 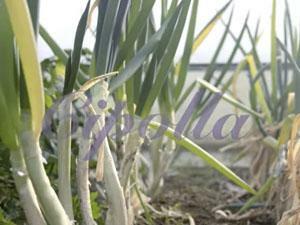 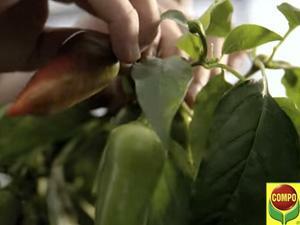 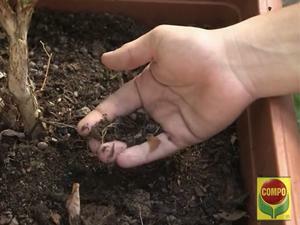 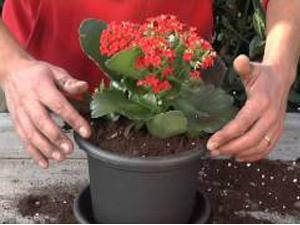 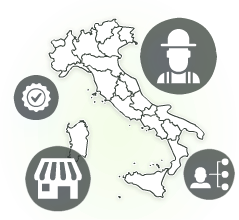 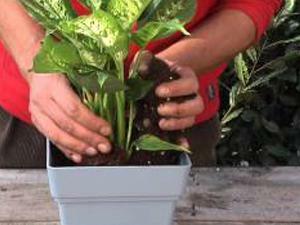 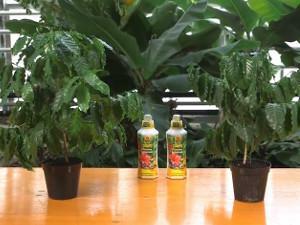 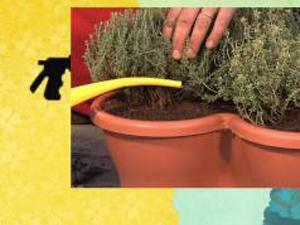 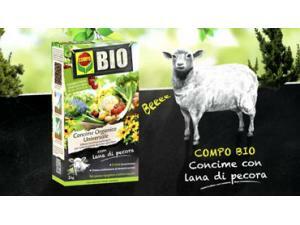 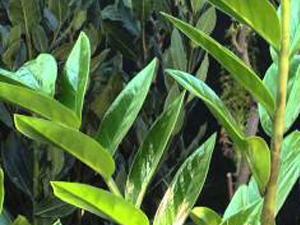 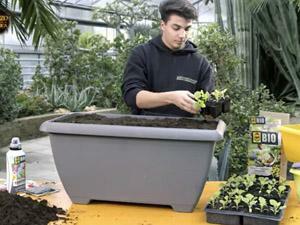 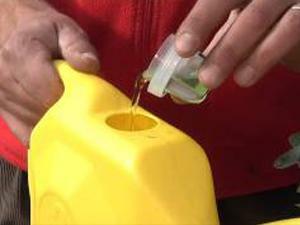 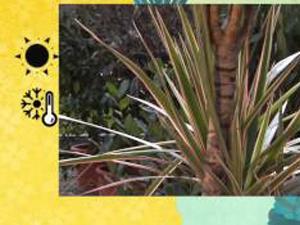 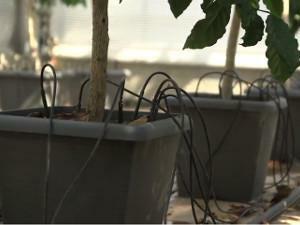 Discover the new video lesson Compo gardening. 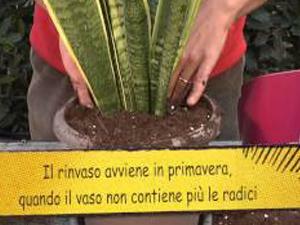 How to grow Sanseveria. 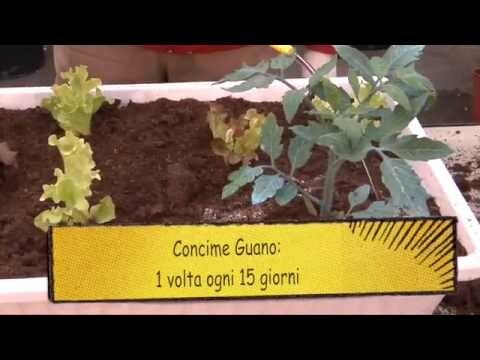 Compo Gardening lessons.